Our pollinators are in decline. Pollinators are the insects we rely on to enable our plant life to reproduce and thus provide us with the myriad of fruits and vegetables that we enjoy. 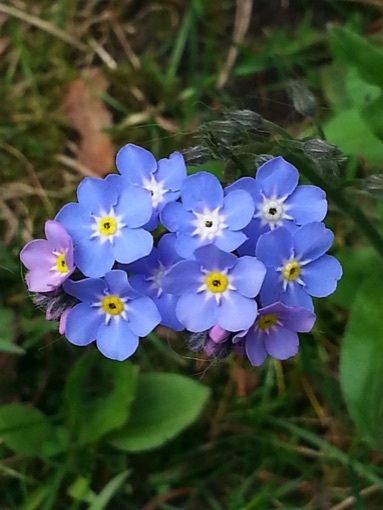 Pollinators native to the UK include bees, hoverflies, butterflies, moths and some beetles. All are in decline – not least the honey bee, which is facing some huge challenges. Records show that in the 1950's there were 50 species of native bee in the UK, today there are just 25 and since 2007 the British bee population has reduced by one third. The honey bee is the only bee that is looked after by man – but over the past century the number of hives in the UK has reduced by 75 per cent, and the overall strength and health of colonies has declined as the beekeeper's job has become more challenging. Honeybees need beekeepers. There are no feral honey bee colonies left as they simply cannot survive a varroa infestation or diseases that they would be exposed to without the beekeeper's assistance. However it is often wrongly assumed that beekeeping is putting a hive at the end of your garden, waiting for a swarm of bees to take up residence – and then reaping the reward of weekly jars of honey! This is not the case. Less demanding than a dog, but more commitment than feeding wild birds, beekeeping is an evolving hobby that requires dedication, time and the effort to learn. 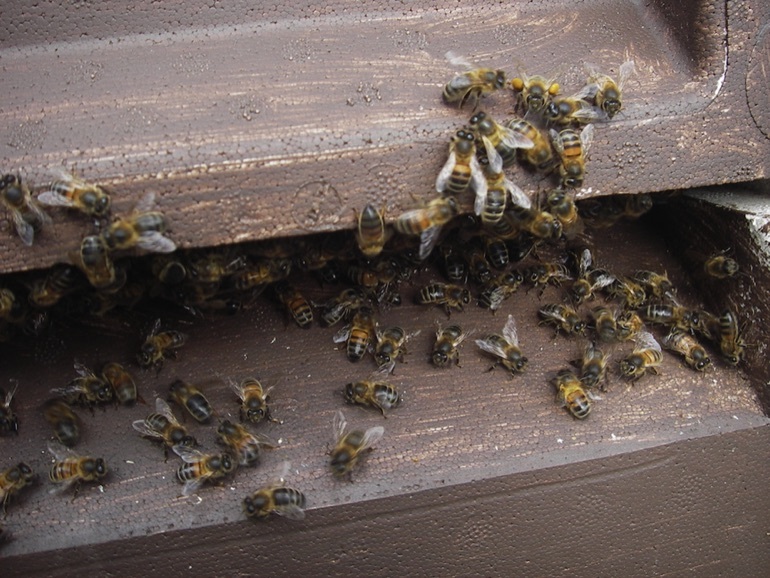 Bees need their keeper to treat for varroa, to regularly inspect for diseases, to manage swarming, to ensure they have enough stores and to protect them from the environment such as the weather, wild animals – and possibly the public. It is an ongoing role. The advent of climate change appears to be making life harder for honey bees. Wet summers prevent foraging, so the bees do not pollinate or gather nectar – this means they can't build their own honey stores for winter. 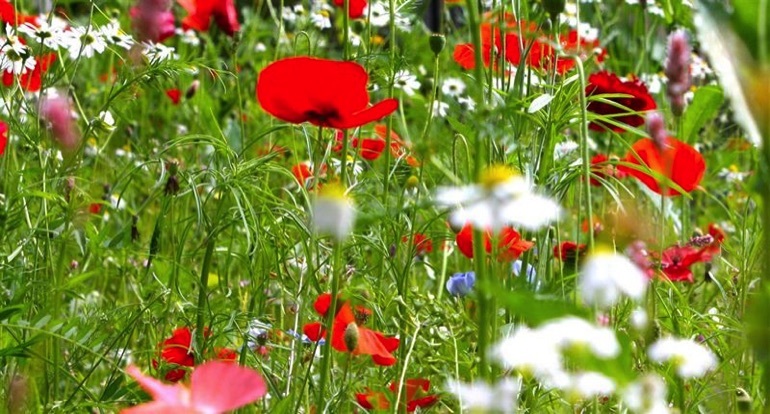 The intensification of agriculture has seen a reduction of wild flower sites – as has council-driven demand for neat borders. The use of certain pesticides has added to the reduction in wild flower numbers but has also, it is suspected, inadvertently led to the poisoning of colonies as the surrounding flora is accidentally touched with pesticides and honey bees return this to their hive. Of particular concern is the group of pesticides called neonicotinoids. The main issues facing honey bees and their keepers are the varroa mite, diseases, beekeeper neglect and the environment. Varroa is a parasitic mite that attacks the honey bee and developing brood by sucking its blood therefore weakening it, making it vulnerable to other diseases and shortening its life. Large enough to be seen by the naked eye and spread throughout colonies via adult bees it is assumed that all colonies have the varroa mite, but it is for the beekeeper to ensure the mite levels are kept under control to prevent destruction of the colony. 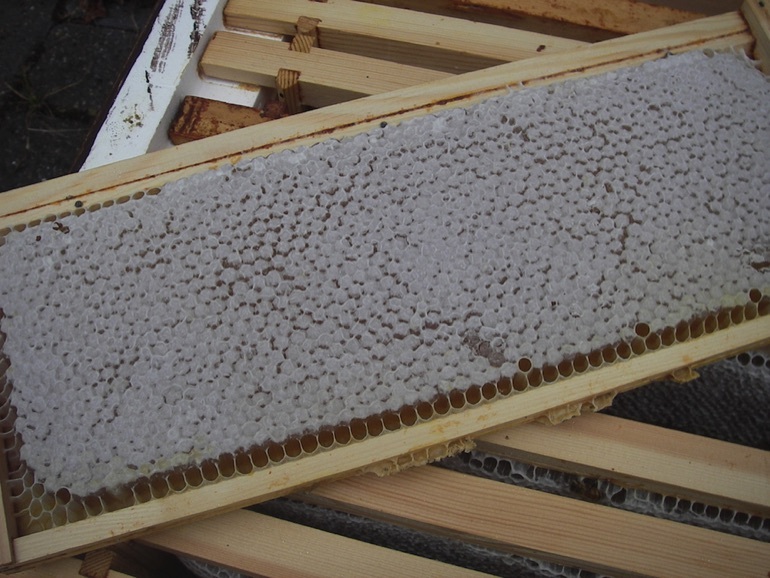 There are many organic treatments available to the beekeeper and it is now common practice to treat each colony twice a year to prevent a major varroa infestation. Bacterial and fungal diseases as well as viruses can all affect honey bees and the existence of varroa in a hive does make them more vulnerable by both direct transmission of a disease and by weakening their ability to defend themselves. A weakened colony with adult bees whose longevity is affected will be less efficient pollinators and nectar gatherers, in turn affecting the likely survival of the colony through the winter. 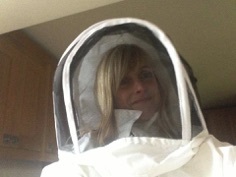 Become a beekeeper but one that is prepared to learn and prepared to put the effort in for your bees. Visit www.bbka.org.uk to find out more and contact your local association if you would like to join a beekeeping course. Contact your local authority to encourage them to include plans for green infrastructure that can significantly benefit bees – such as road verges and allotments. I hope this has given you an insight into pollination, and honey bees in particular – and also hope one or two of you may be interested in joining me in a beekeeper role!